Would you recommend Website Grader to a friend? Seems like a great tool to use when you first create a website, do an update or regular checks. The actions list is great and gives you a list to work on. Jay Singh has used this product for one day. overall, nice design, easy to use, quick to understand and walk away with action items for various people to further investigate on the team. I have already forwarded the link to a few people to check out the advice. Megan Sakakibara has used this product for one day. How strong is your website? Use Website Grader to diagnose your website’s performance on SEO, mobile, security, and more in seconds. Our goal with this free tool is to help anyone with a website -- developer, marketer, entrepreneur -- quickly grade their website’s components and find out what they need to improve for maximum effectiveness . 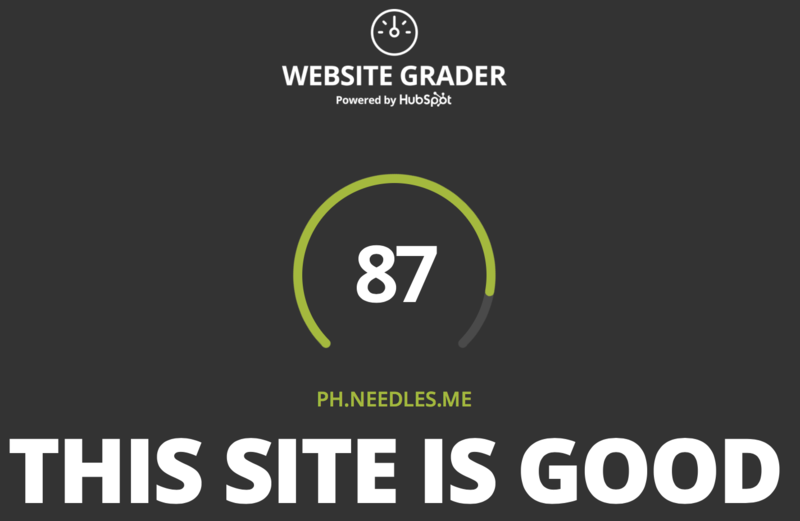 We hope that Website Grader helps save time diagnosing, so you can focus on what needs to be done to make your website even better. Try it for your own website (or a competitors). FUN FACT: I personally developed the original version of Website Grader over 8 years ago, and it's been through a big overhaul recently. 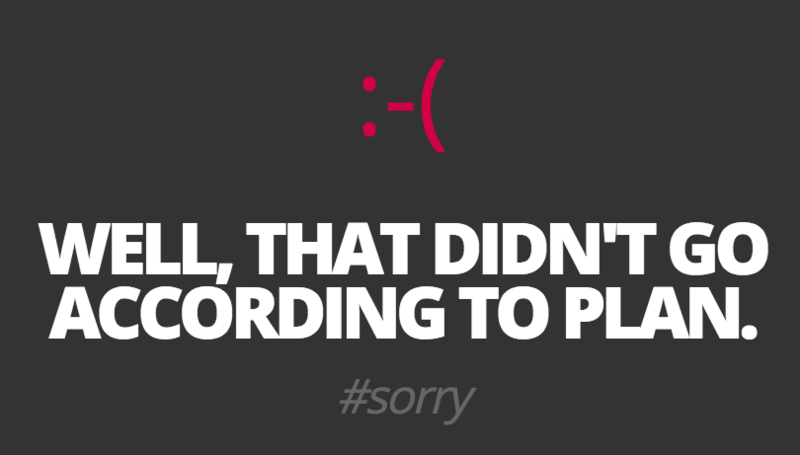 I wrote all the funny (I hope) quips you see while you're waiting for the report to generate. Would love any feedback or questions. We're cranking away trying to make the tool better. Thanks for checking it out. @dharmesh keep getting an error when testing sites. @bentossell thanks for the feedback Ben. What's your site and we'll take a look? Some sites are difficult to load and test programmatically, hence we error out to the screen above. This may not be a reflection of the sites themselves. @robert_campion it was Product Hunt. @bentossell We're looking into the Product Hunt grade also. Thanks for highlighting! I've used variations of these kinds of tools before and their results left me feeling unfulfilled. This was different, though. Took me through the steps clearly and gave actionable results that I suspected my site was suffering from but never quantified before. Pretty sure I'll be using this again! Good job. It's nice to see this change throughout the years. This is one of the first examples I can remember from 8 years ago of a SaaS company doing lead generation using a separate free tool. Nice work with the redesign @dharmesh and team! Feels smooth and simple, pretty much exactly what I would imagine most people want from a tool like this. @hnshah Thanks, Hiten. Hard to believe it's been that long Appreciate all your support of me -- and HubSpot, over the years. @rrhoover Thanks. The tool is still a work in progress. We'll be working through all the great feedback coming in through the awesome Product Hunt community. This is a really helpful tool, thanks for making it! @itsnblackburn You're welcome. Thanks for checking it out. Anything we could do to make it more useful to you? @dharmesh @itsnblackburn Just more metrics really, you have covered most bases quite well but recommendations like adding analytics and a compliance with cookie laws etc might be nice. @itsnblackburn Ah yes, adding analytics is an important one. Challenge there is that there are *so many* analytics tools to try and detect. But at a minimum, if we don't detect one of the major ones, we can provide a warning. And good point on the cookie laws -- especially when we detect that a given site is hosted in a specific geography.